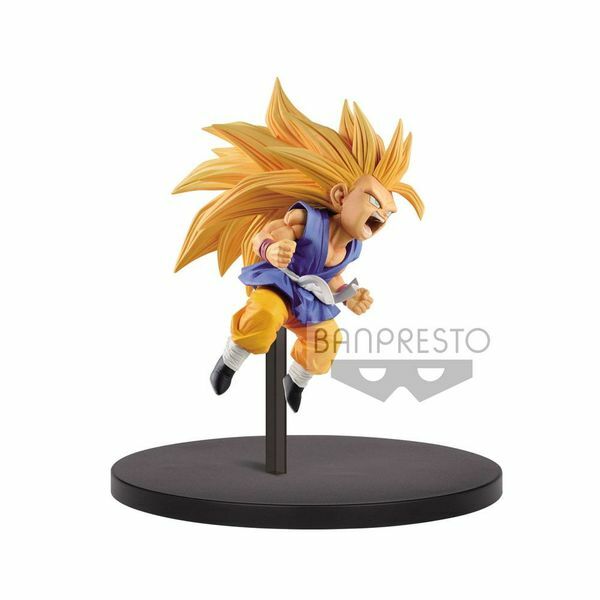 Banpresto doesn't want to leave behind Dragon Ball GT lovers! 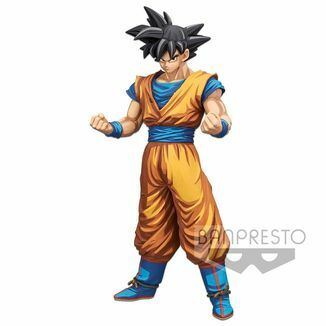 The new figure of its Dragon Ball GT FES line is dedicated to Goku with his childlike appearance transformed into Super Saiyan 3! 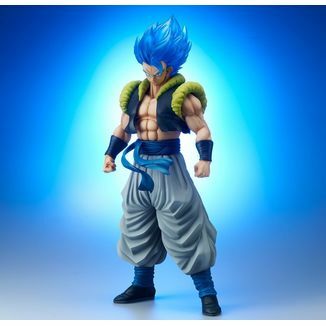 Thanks to a desire of his old enemy Pilaf, our hero had the body of a child again. 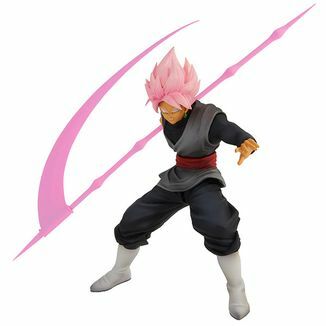 However, that desire wasn't granted by the dragon balls to which we were accustomed, but by the mysterious dragon balls of black stars. 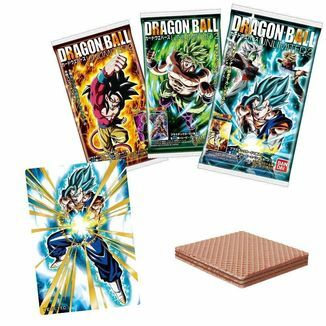 Those balls were then scattered throughout the universe and Goku had to go in search of them accompanied by his granddaughter Pan, Trunks and the little robot Giru, who had swallowed the radar of the dragon balls. 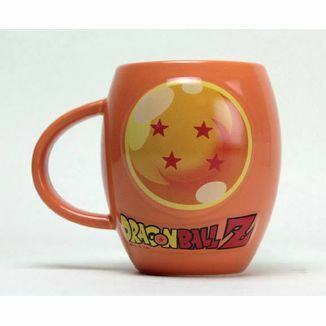 Although the Dragon Ball GT adventures weren't based on the manga and have been out of continuity with the beginning of Dragon Ball Super, there are still many fans who remember them fondly. 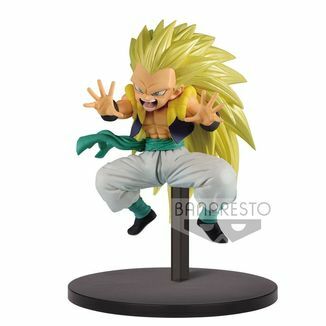 This figure is for them! 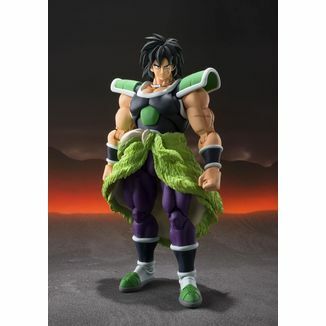 With its 10 centimeters high, approximately, this figure made of PVC shows us the childlike Goku from Dragon Ball GT. 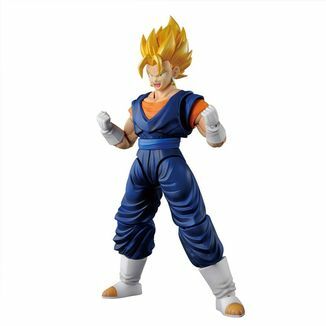 We can see the characteristic colors of his martial arts uniform in this era of the series: the upper part is blue while the lower part is yellow. His belt is white. 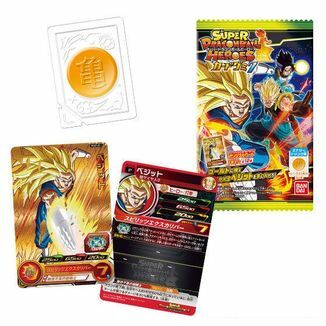 Goku appears transformed into Super Saiyan 3, with his long yellow hair reaching his waist. 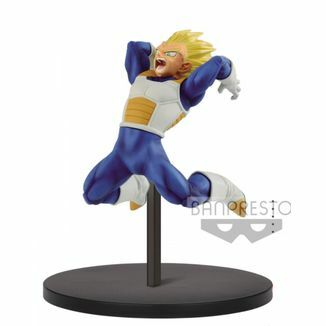 The character clenches his fists and utters a scream while concentrating all his energy. 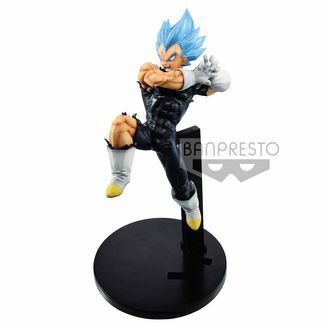 It includes a support base of circular shape and black color from which part an arm that holds the figure. 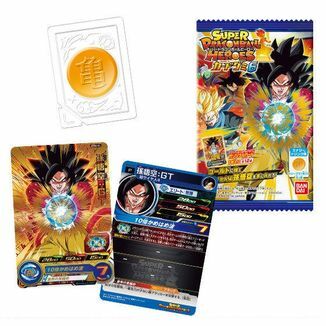 It's an official license of Dragon Ball GT and has been manufactured by Banpresto. 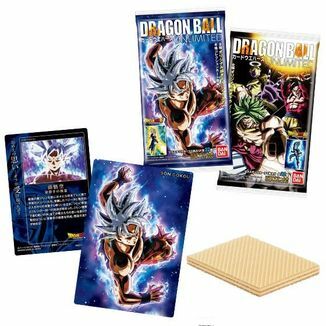 Relive the adventure of Dragon Ball GT! 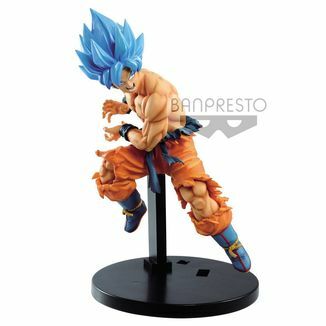 Get now the fantastic Goku SS3 Sign Figure Dragon Ball GT FES that Banpresto brings us!